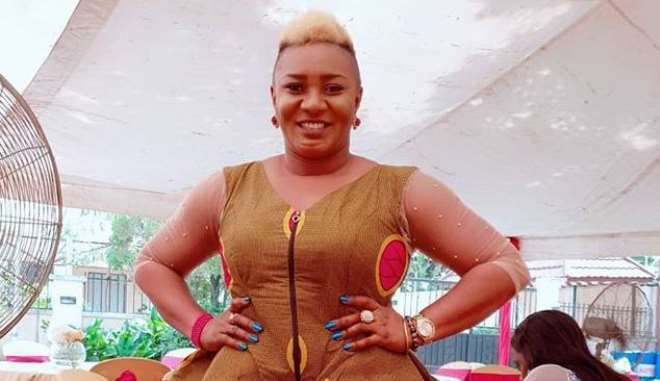 Nollywood actress, Anne Njemanze, former wife of Nollywood actor, Segun Arinze, is having a good time of her life despite not being pronounced in the industry. 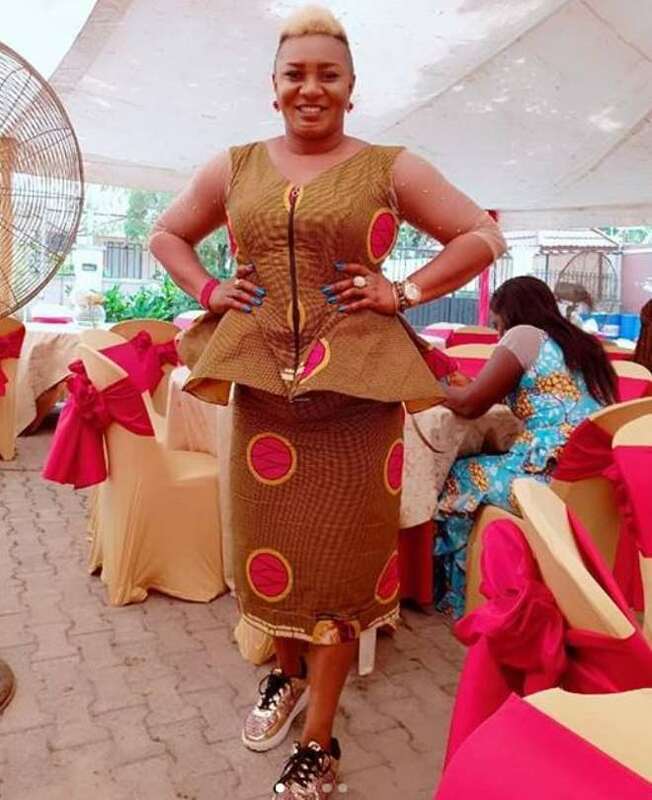 She has tried at keeping things about her personal life very private but that does not mean she is not happy in her new found life after things fell apart between her and Segun some years back. Well, she left her fans wondering how she was able to combine a new fashion style of wearing native on sneakers to an event but that is just what she is comfortable in.